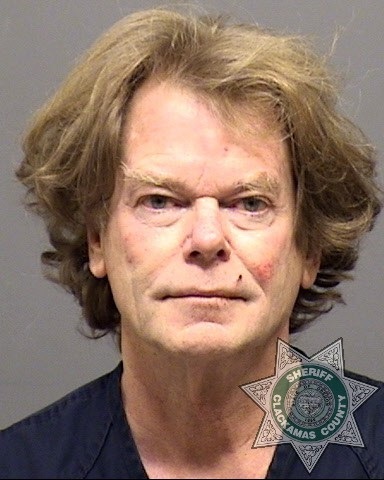 LAKE OSWEGO – On Sunday, September 07, 2014, at 1:55 pm, Eugene Holcombe Buckle (DOB: 5/16/49), of Lake Oswego, was arrested in the 2000 block of Upper Drive after being identified as the suspect in multiple recent public indecency incidents in that area. After a physical struggle, he was lodged at the Clackamas County Jail for two counts of Public Indecency, two counts of Criminal Trespass II and Resisting Arrest. An officer and the suspect sustained minor cuts from a bottle that was broken during the struggle and were treated at the scene. A photo of Mr. Buckle can be found on our website and our Twitter feed. We would like to thank everyone who helped get the word out on this case, and those who provided information. If anyone else has recently experienced a similar incident with this suspect, please contact the Lake Oswego Police at (503) 635-0238.